Kudos Audio, founded in 1991, are based in County Durham, UK and have developed a worldwide reputation for creating exceptional loudspeakers. 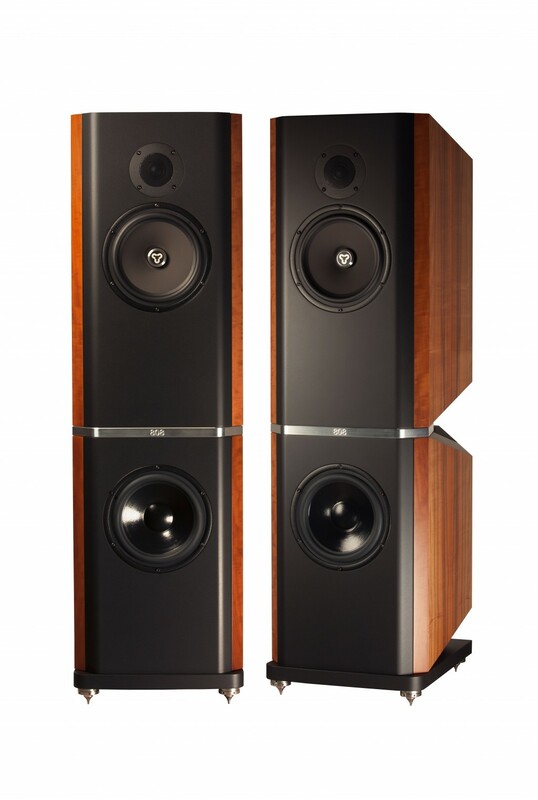 The Kudos Titan 808 is probably one of the finest loudspeakers we have heard anywhere. Standing at the summit of the Kudos range, the latest Titan has been redesigned with the highest possible audio quality in mind. Launched in 2015, the mighty Titan 808 is the new flagship of the Kudos range. It takes the place of the original Titan 88 and while the two may share the Titan name, the 808 is a completely new and unique design. 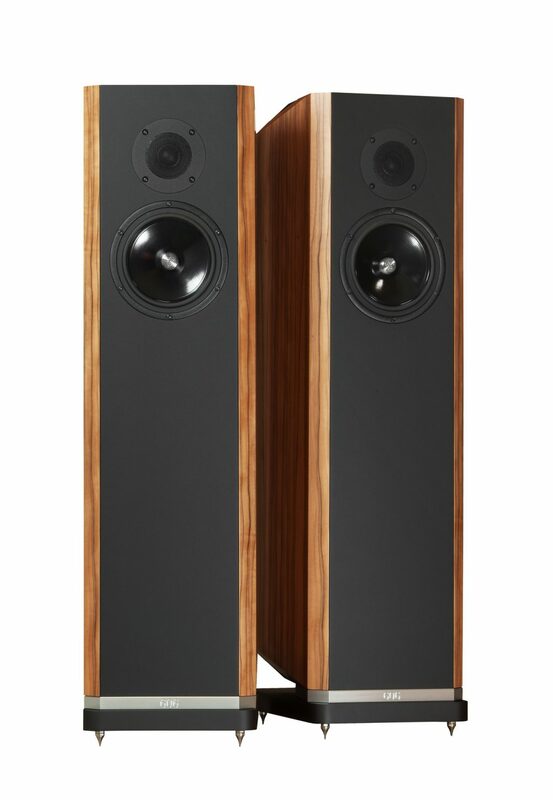 From the ground up, it has been engineered to be one of the fastest, clearest, most coherent and musically engaging loudspeakers ever created. In 2017 it was joined by the Titan 707, which is a smaller single box version of the flagship Titan 808. The Titan 808’s drive units are among the best in the world, crafted exclusively for Kudos by renowned Norwegian specialists, SEAS. Each speaker consists of independent upper and lower cabinets, separated by precision-machined spacers and a port resonance guide. The upper cabinet houses the tweeter and mid/bass drive unit while the lower cabinet houses the two bass drivers. These are positioned in an isobaric arrangement, where the second driver is placed internally back-to-back with the first. This produces a significantly improved bass response and minimises bass distortion. By separating the cabinet into two parts, the higher and lower frequencies remain unaffected by each other, preserving a remarkable clarity to the sound even at very high volumes. 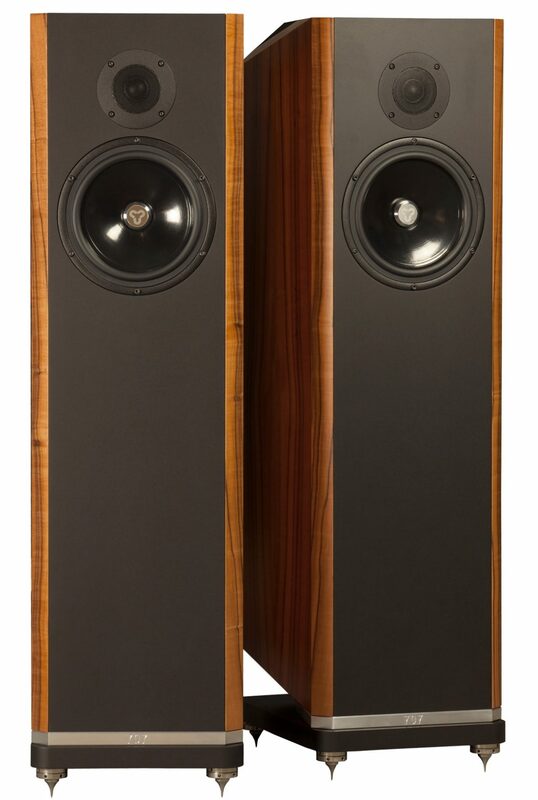 In the original Titan 88, Derek Gilligan took SEAS’ legendary 29mm Crescendo K2 fabric dome tweeter and worked closely with SEAS to further develop its capabilities exclusively for Kudos. For the new Titan 808 Kudos have gone even further, again working extensively with SEAS to give the Crescendo a detailed redesign to deliver an even cleaner, faster and more musically detailed performance. The mid/bass driver, which is also exclusive to the Titan 808, has been similarly re-engineered to further enhance its match with the new tweeter and to produce seamless integration and response over the frequency range. As with the other members of the Titan family the 707s feature world class drive units crafted exclusively for Kudos by renowned Norwegian specialists SEAS. Kudos’ trademark minimalist, low order crossover is of course a key feature, made possible by their seamless matching of the drive units. Alternatively, the Titan 707’s crossover has been engineered such that it can be completely by-passed in order to facilitate active operation with selected systems including Linn Exakt. While the Titan 707 is a single-bax design (compared to the 808’s upper and lower cabinets), its bodywork remains impressively involved. Its complex constrained layer damping in the plinth and side panels is cleverly designed to allow a stunningly convincing, true-to-life sound. The design of the Titan 606’s twin mid-bass drivers is developed from that found in the Super 20A. It features high quality hard paper cones that are double coated to ensure superior stiffness while at the same time preserving the natural damping properties of paper. The two drivers are positioned in an isobaric arrangement; the second driver is placed internally back-to-back with the first, enabling a significantly improved bass response while minimising bass distortion. Kudos’ trademark minimalist, low order crossover is of course a key feature, made possible by their seamless matching of the drive units. Alternatively, the Titan 606’s crossover has been engineered such that it can be completely by-passed in order to facilitate active operation with selected systems including Linn Exakt.